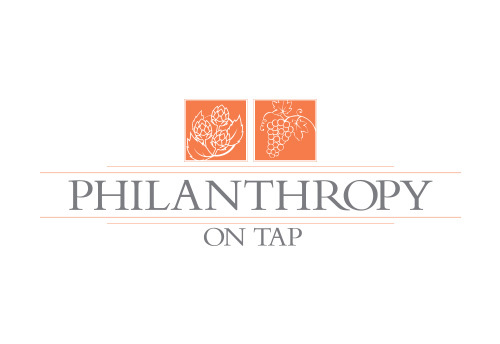 The Mojave Foundation was notified today that it has been selected as one of the featured non-profit organizations that will be highlighted at a Philanthropy on Tap event at Imbibe Wine Bar in Bakersfield this fall. The Kern Community Foundation has been an indispensable resource for The Mojave Foundation and many other local community-based organizations throughout Kern County. a home for local philanthropists. to serve as a charitable resource for local donors and corporations. to generate capital that provides philanthropic solutions to help make Kern County a better place to live, to work and to visit. The Mojave Foundation is honored to have been selected from the numerous other applicants. Stay tuned for more details! This entry was posted in Uncategorized and tagged Grants, Kern Community Foundation, Kern County, Mojave, Philanthropy on June 30, 2014 by mojavefoundation. Congratulations! Well deserved Mojave Foundation!